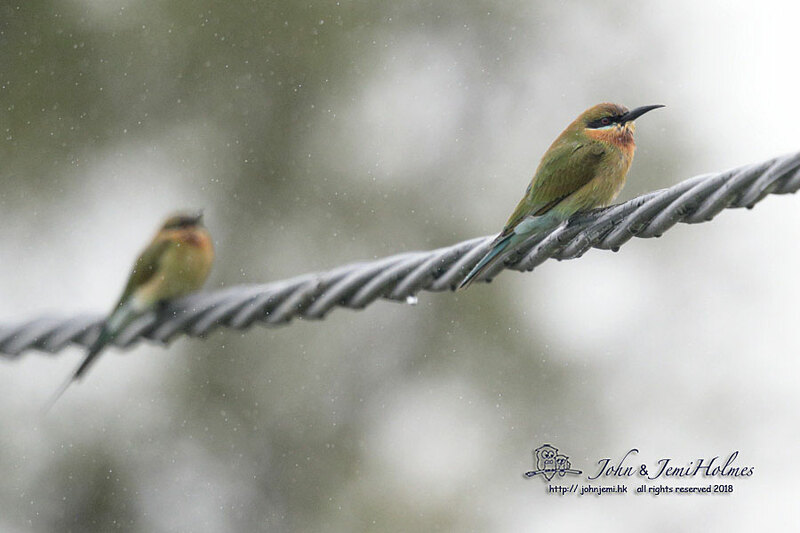 I imagine that big raindrops must be quite a hazard for insects, they are no fun for humans generally, either. 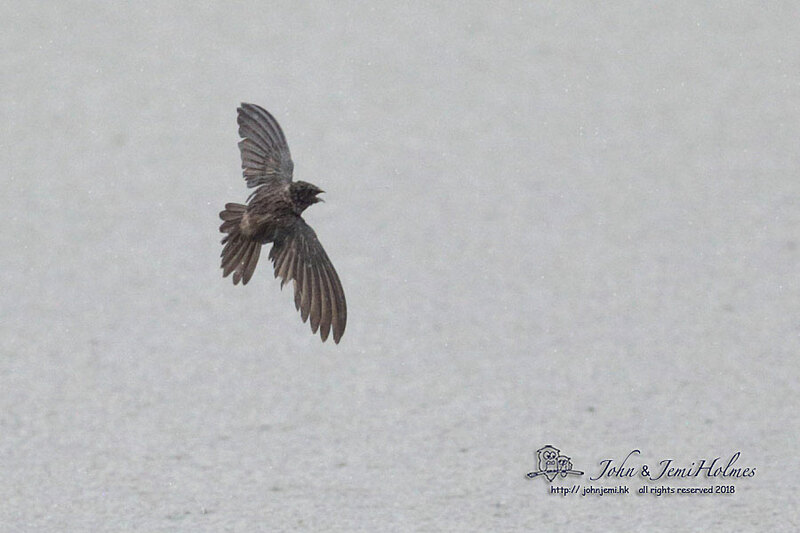 But when the rain is hard enough, the insects are beaten down and make a flying feast for swifts and swallows. 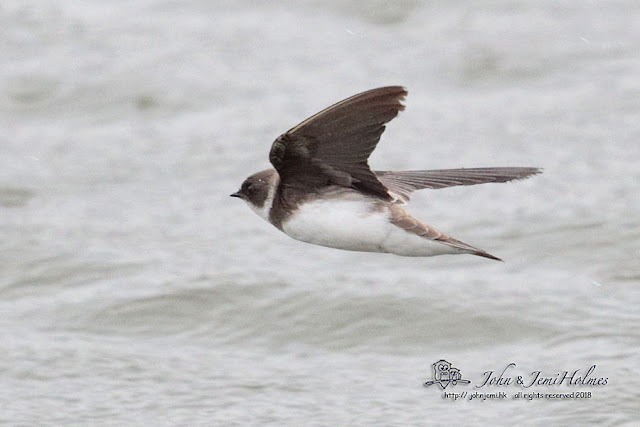 There was a high proportion of Sand Martins with a group of mostly Barn Swallows, and I mused on the various names we humans have for these. 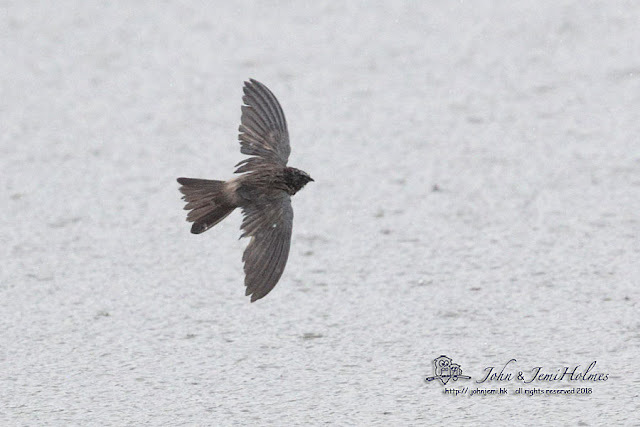 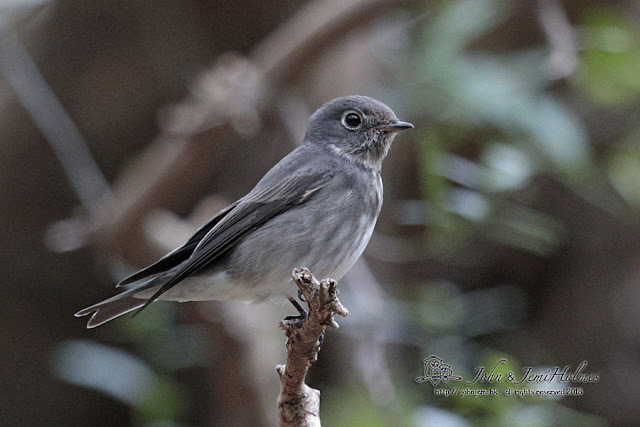 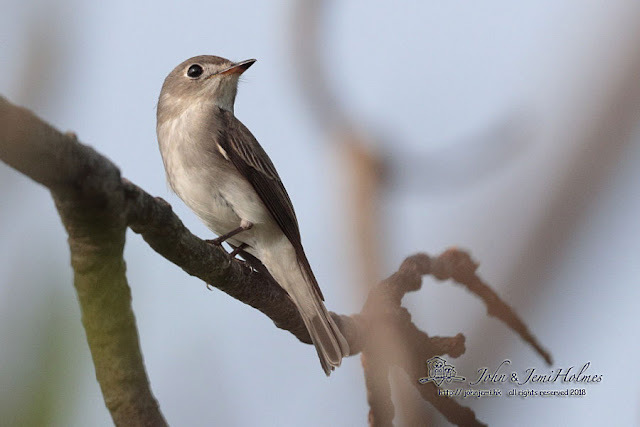 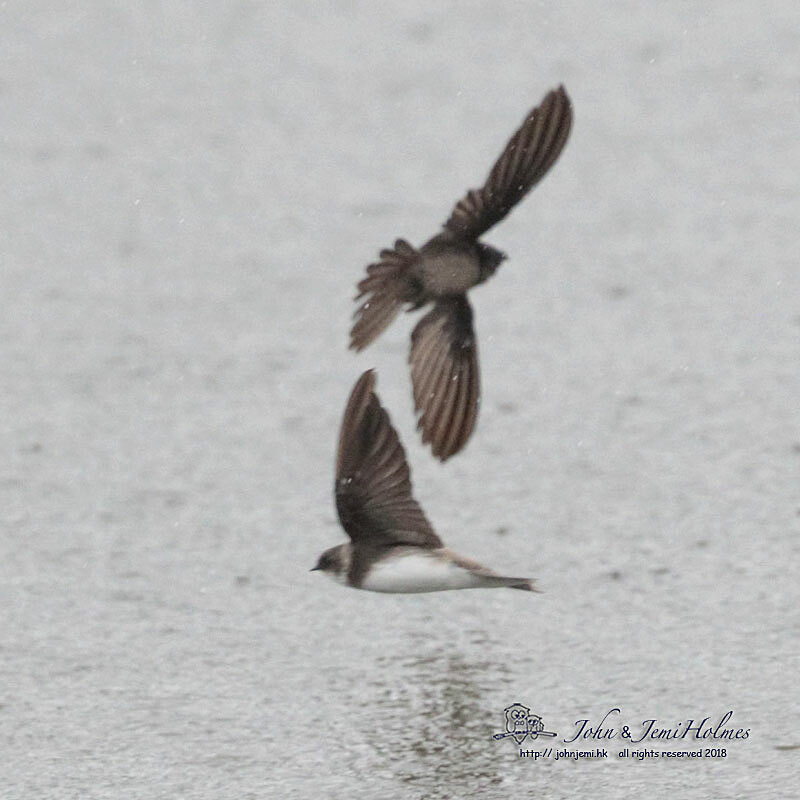 “Sand Martin” in HK became “Pale Martin” and has now become “Sand Martin” again. 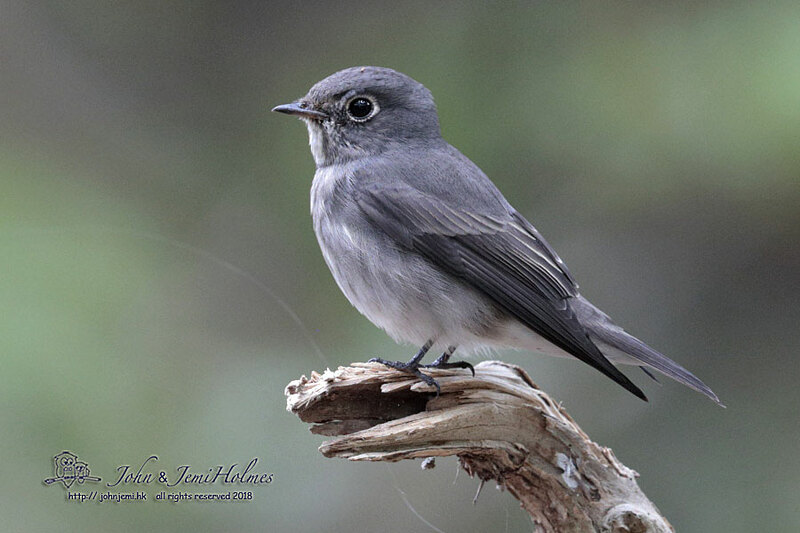 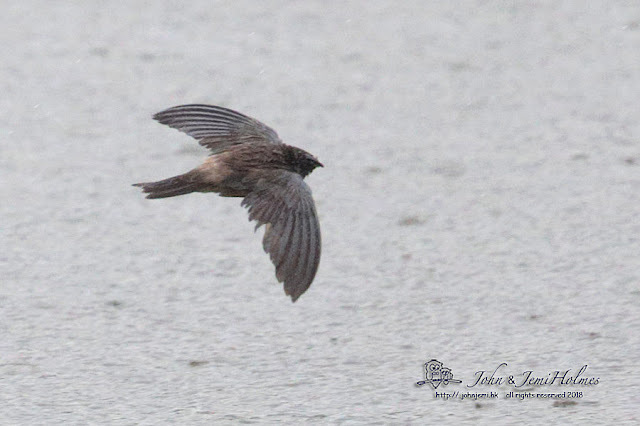 If you record your birding using E-bird, they are “Bank Swallows”. It all keeps the researchers busy. 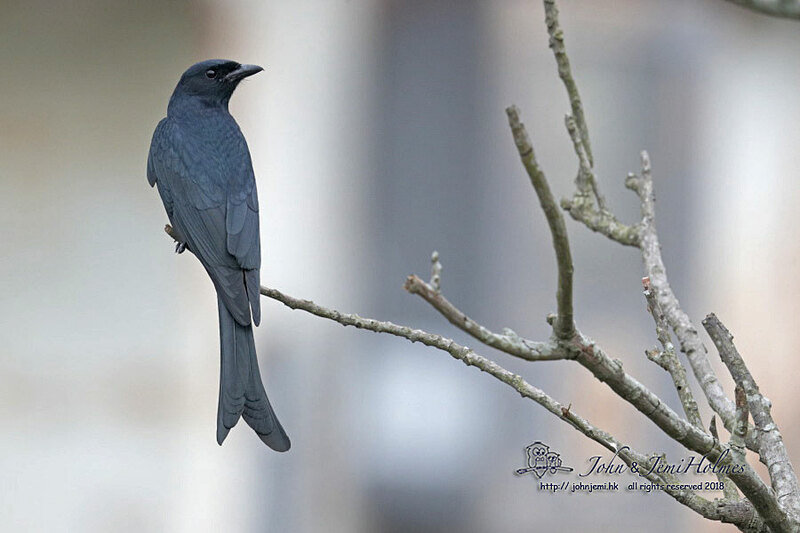 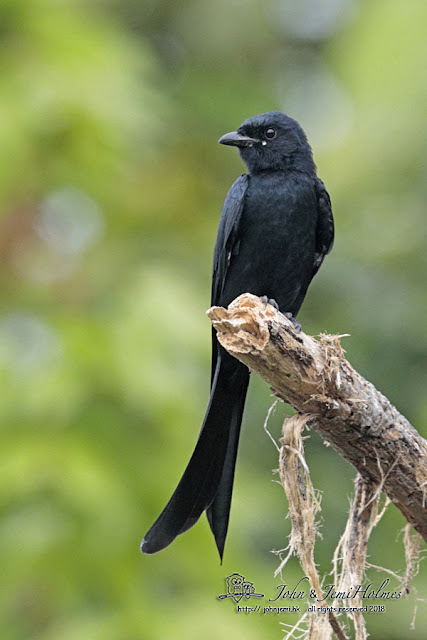 I met Koel KO by chance in Tai Sang Wai and it was he who alerted me to a single Himalayan Swiftlet among the dozens of hirundines. 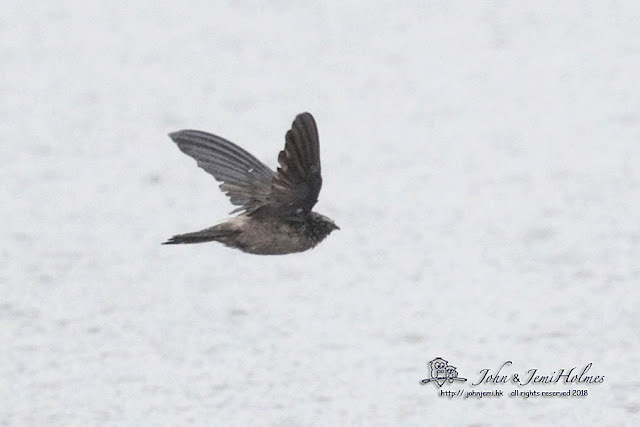 The swiftlet appeared and disappeared from sight as if by magic. There are usually ten or fewer records of Himalayan Swiftlet in HK annually, and they are difficult to see well, so I made an effort to get a few shots, hoping it might be something even more exotic….but it wasn’t. 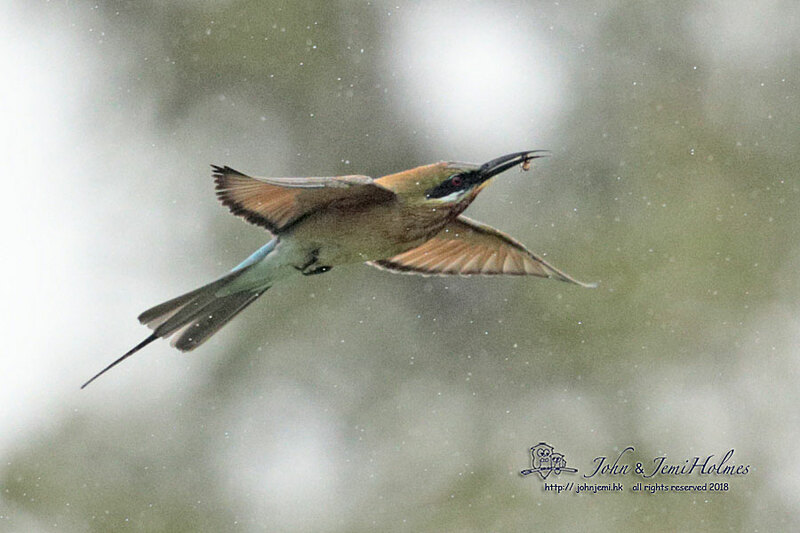 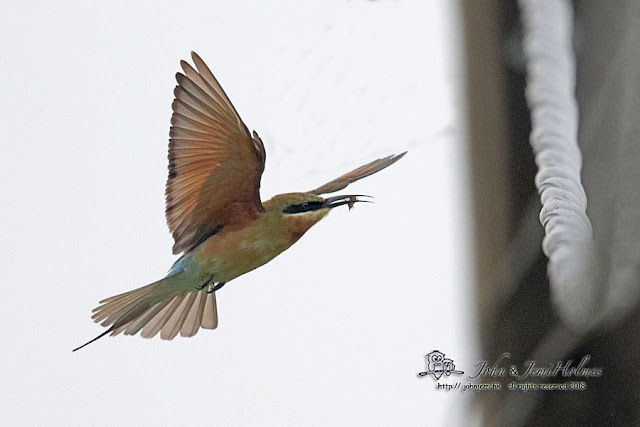 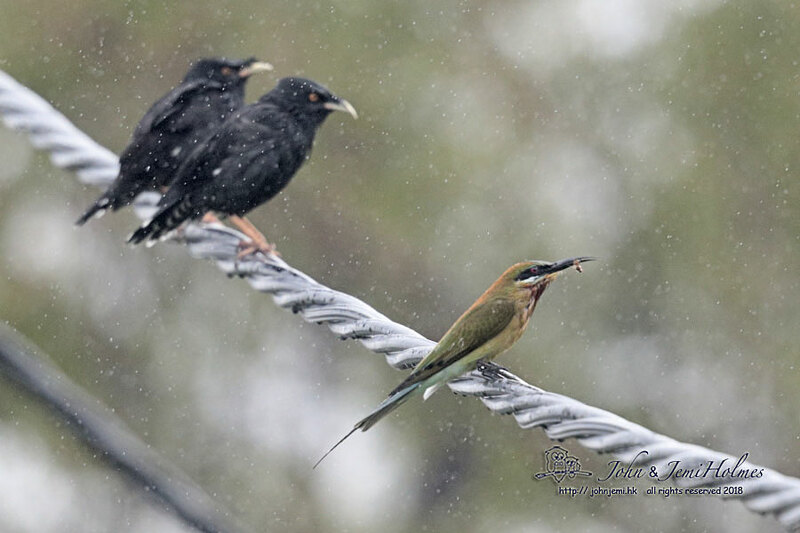 Due to the rain and clouds, it seemed like “Bee-eater weather” and so it proved on Mai Po Access Road, where about 35 Blue-tailed Bee-eaters caught bees (mostly) and ate them ! Po Toi Island is Hong Kong’s southernmost island, and a migration hotspot. 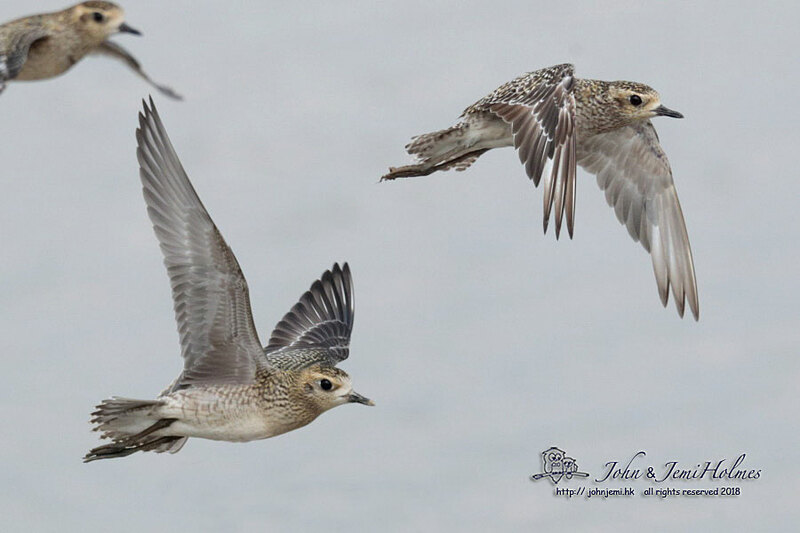 Nine or ten birders/photographers, including ourselves, caught the 10:00 ferry from the Aberdeen promenade. 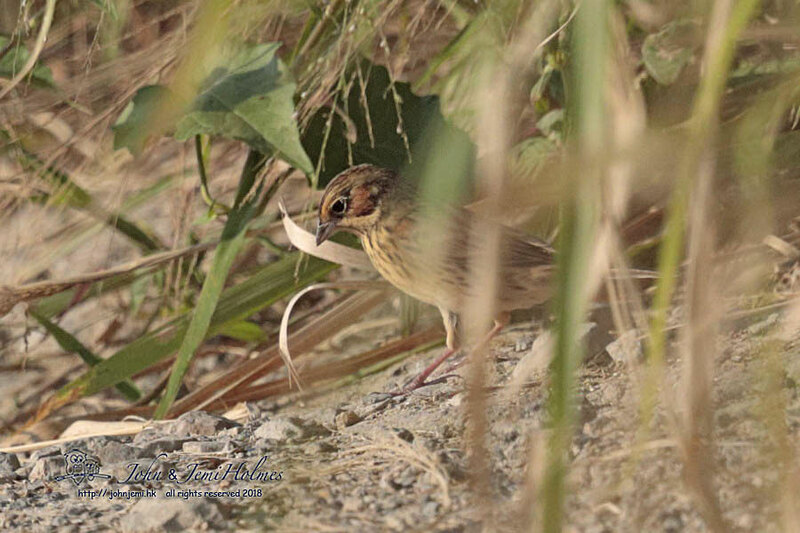 Migrant birds have limited pockets of habitat on Po Toi, and even fewer places to hide there since Typhoon “Mangkhut” in mid-September. 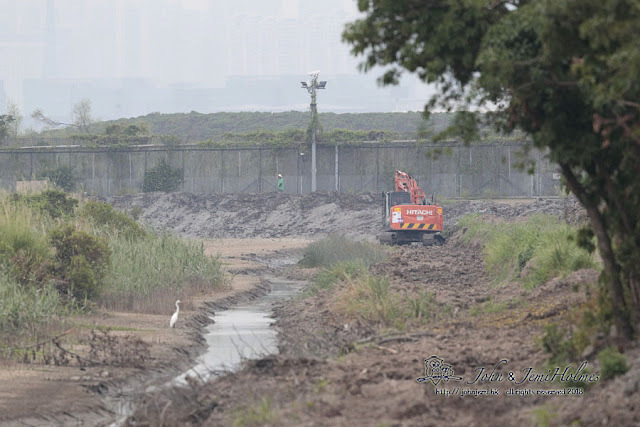 Areas of brown vegetation, hillside scrub killed off by the typhoon’s salt spray, could be seen everywhere above the shoreline along our ferry journey from Aberdeen. 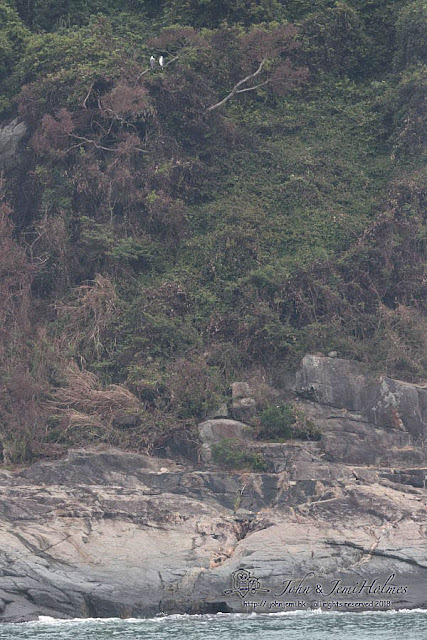 On Stanley peninsula a pair of resident White-bellied Sea Eagles surveyed us as we passed. 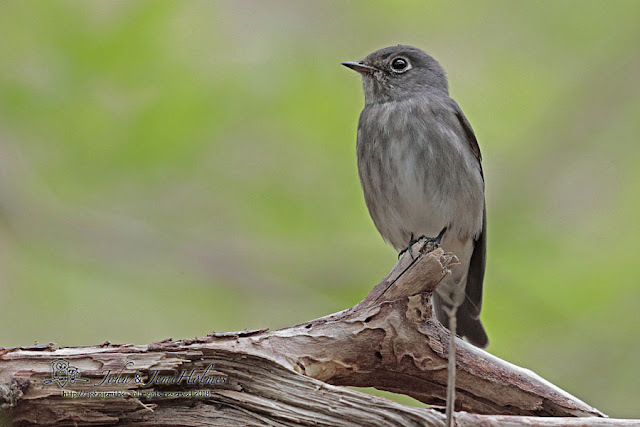 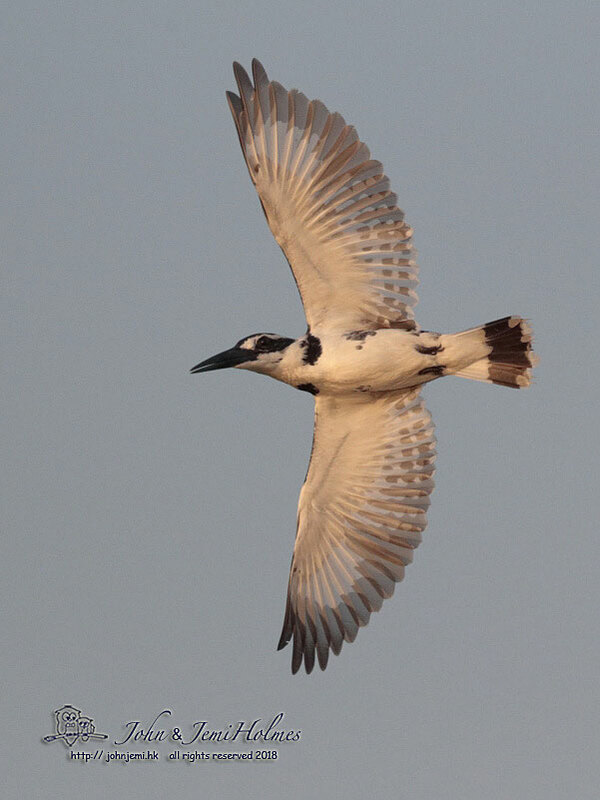 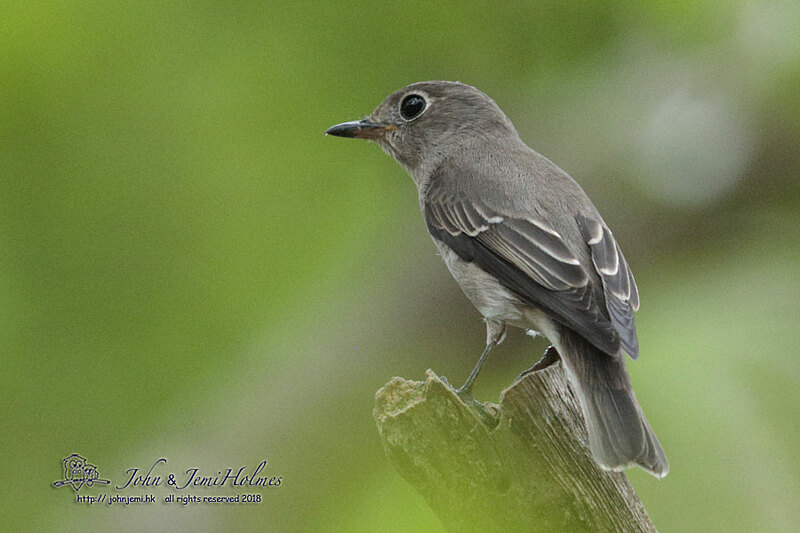 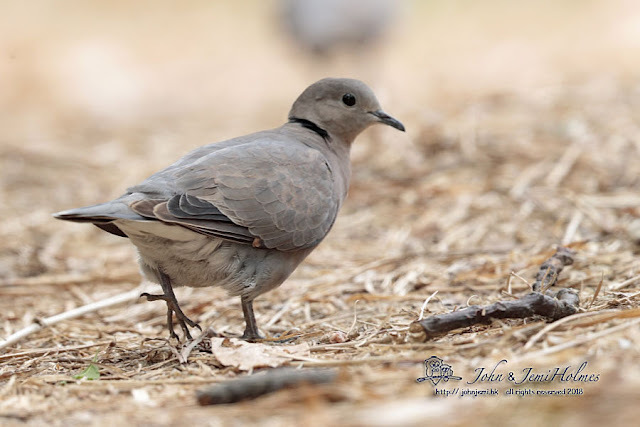 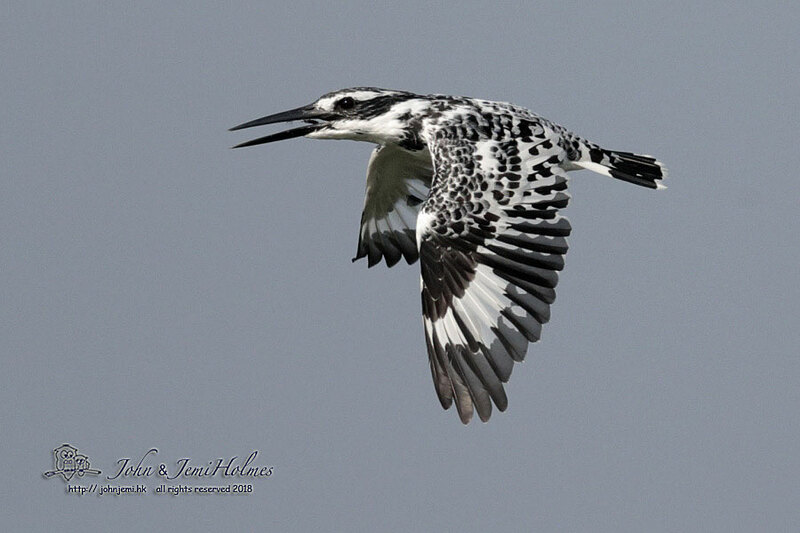 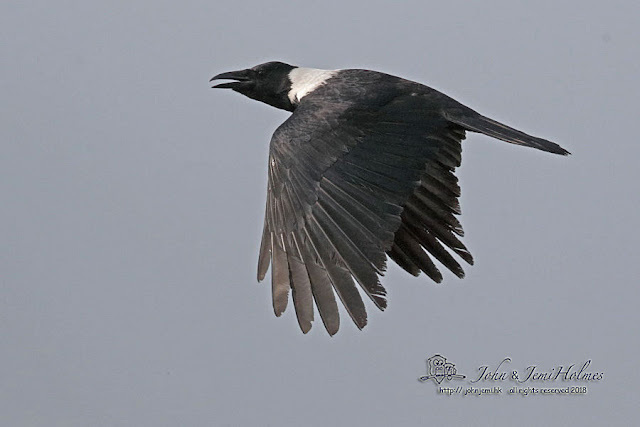 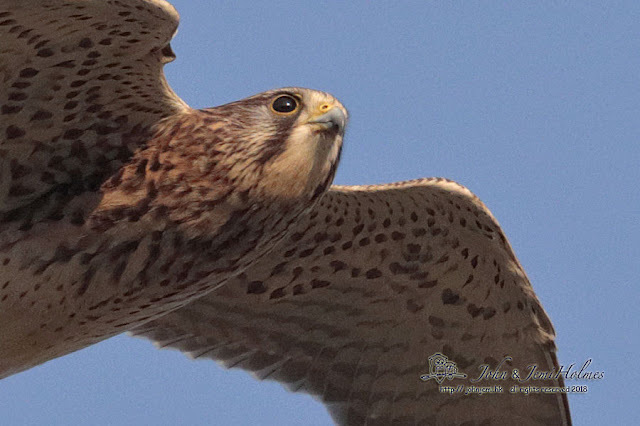 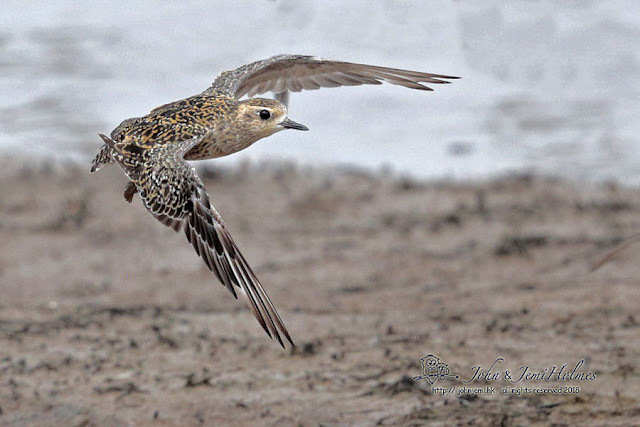 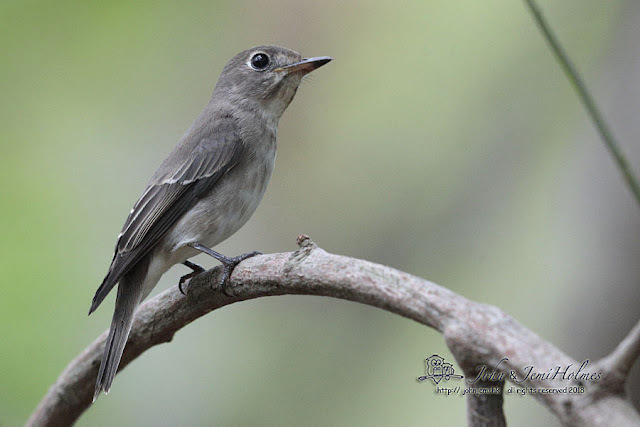 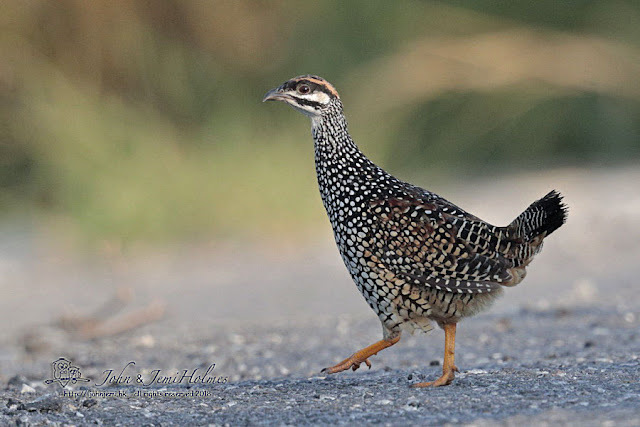 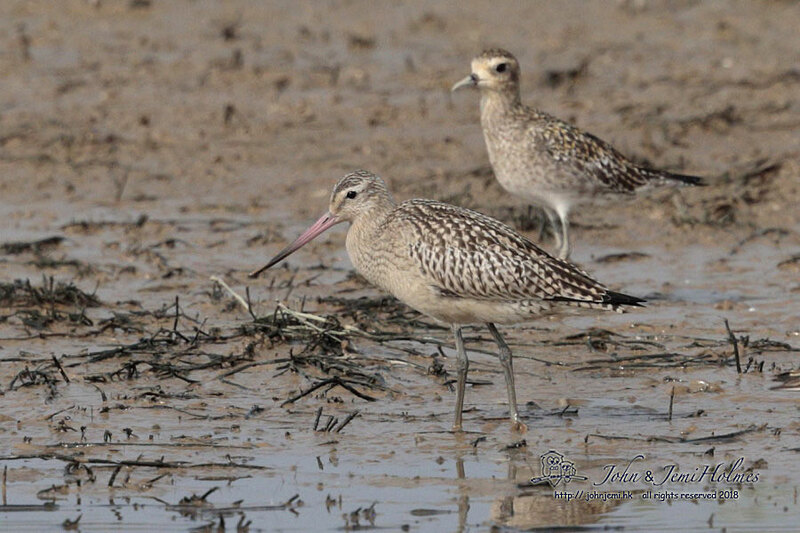 Here are a few shots of some of the birds seen, as usual, some birds are seen by some birders and not others. A mid-week ferry gives only a three-hour window for birding. 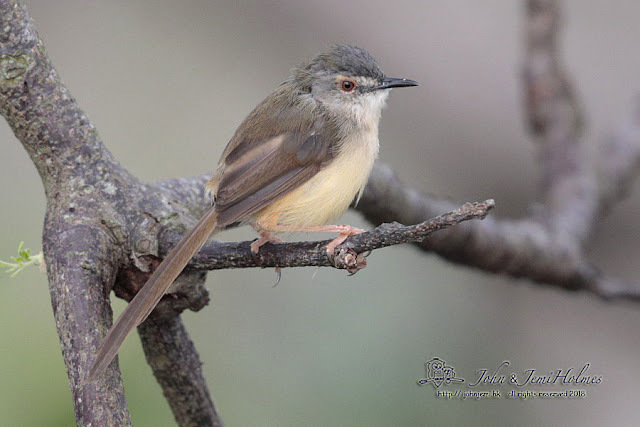 Bird of the Po Toi day was probably a Spectacled Warbler (Seicercus sp.) 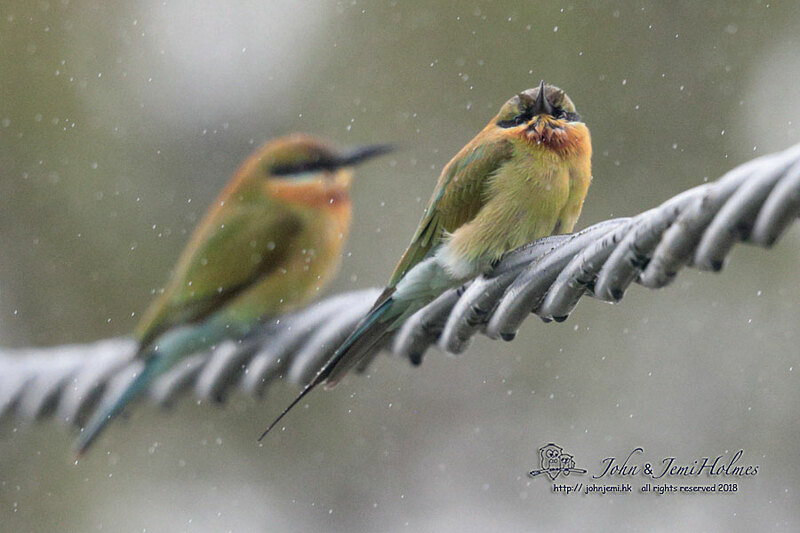 - photographed by someone else and not seen by yours truly at all ! 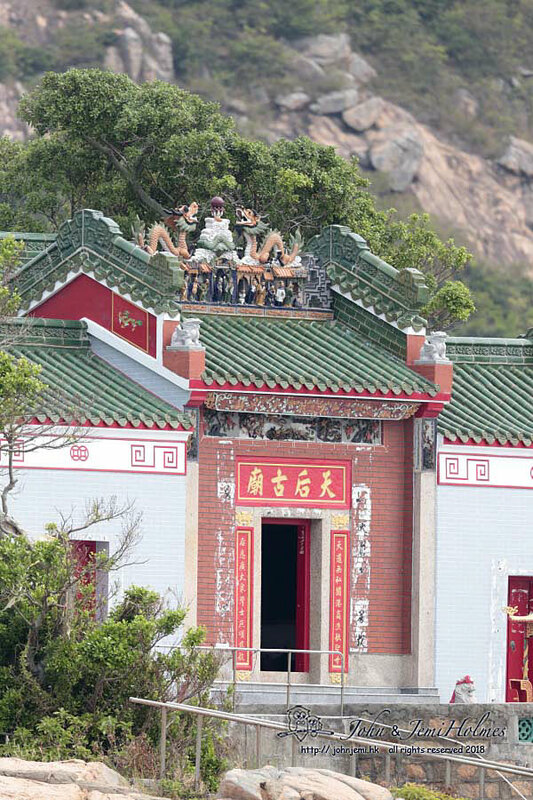 The Hong Observatory prediction of mostly clear, cool and sunny weather for early October came true. 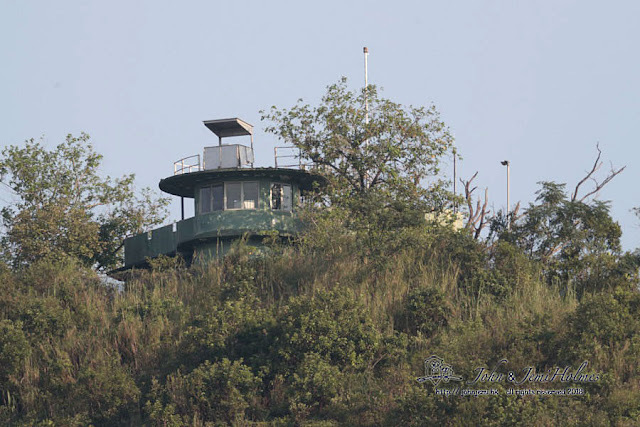 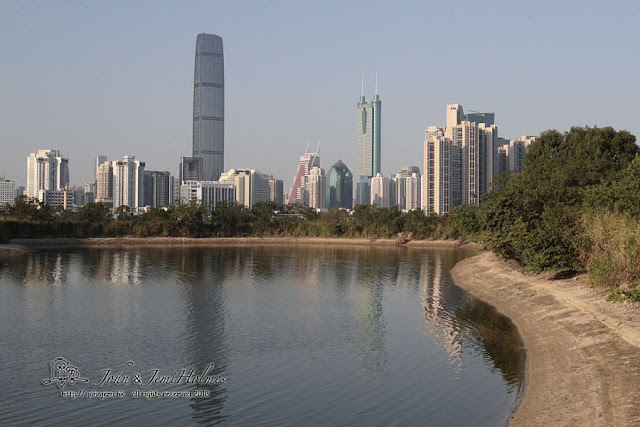 I spent a few hours in Ma Cho Lung, an area of fishponds between the old (1950s) Police Post and the high rise of Shenzhen, north of the Border Security Fence. 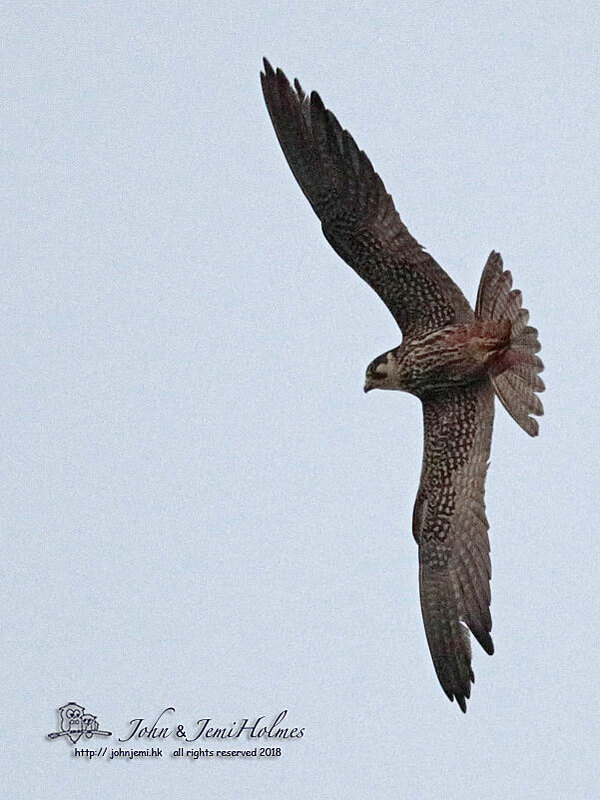 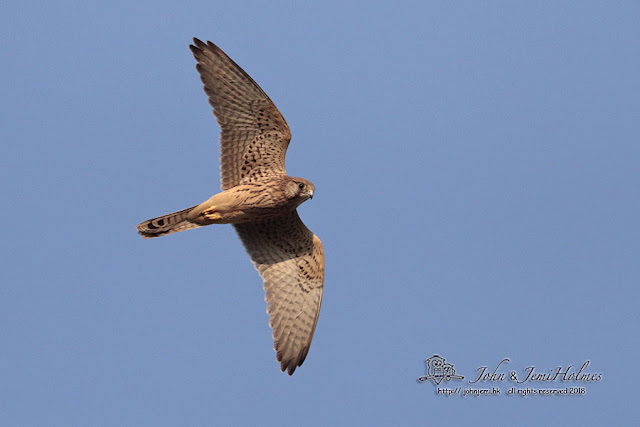 Seeing a nightjar-like raptor after sunset, I was fairly sure I had an Amur Falcon, but the photos (iso 5000) reveal a Hobby, probably hunting bats. 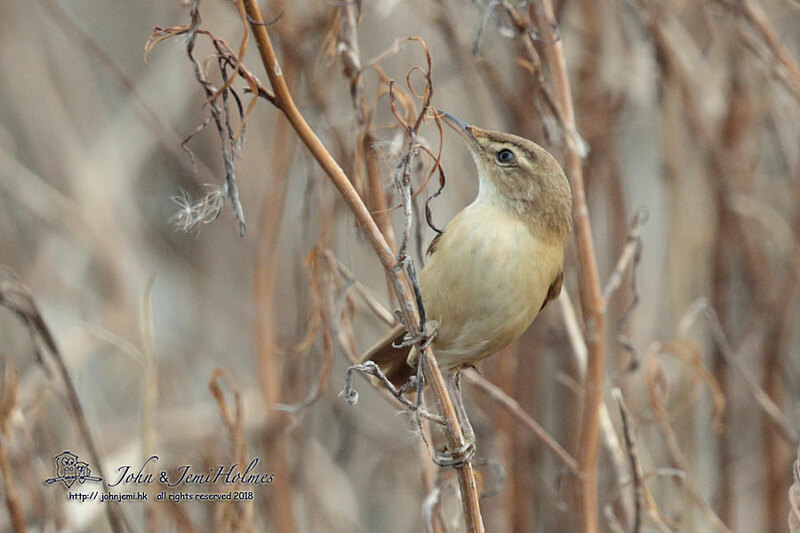 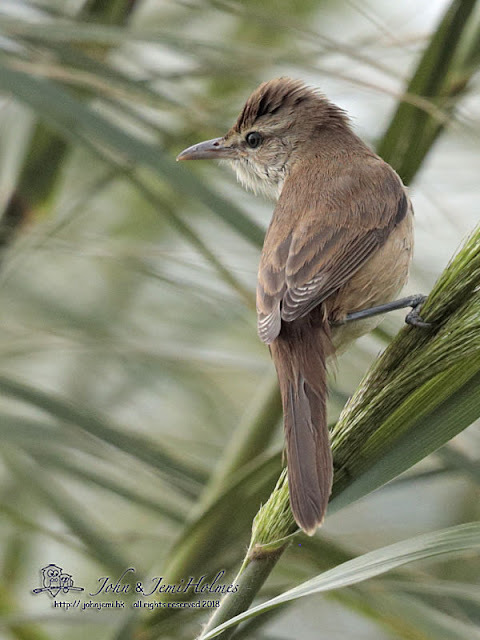 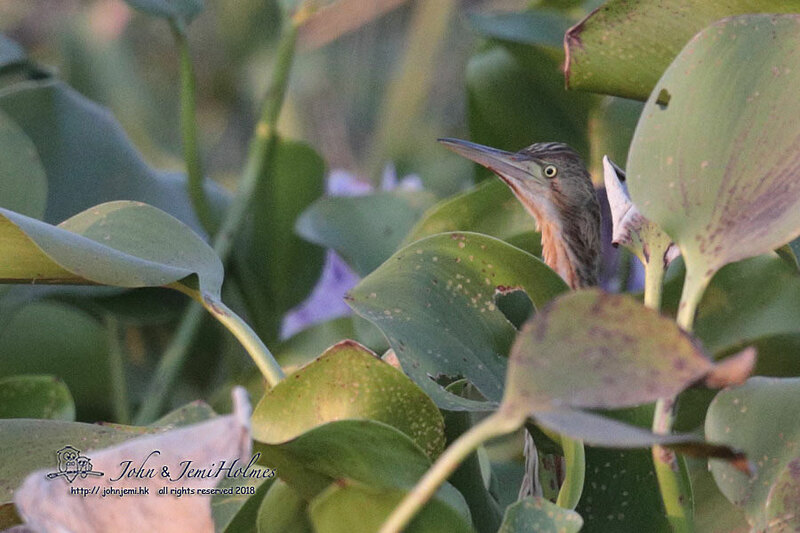 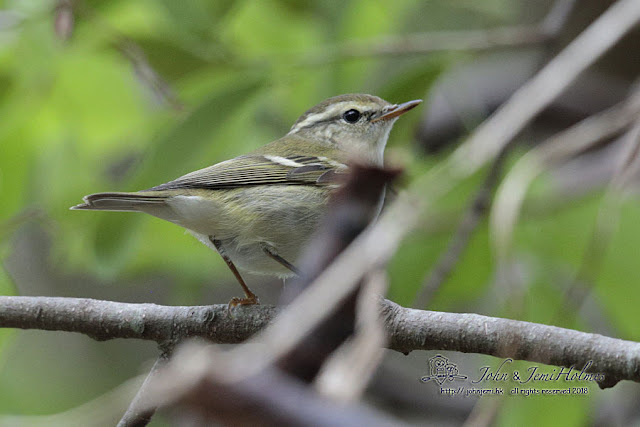 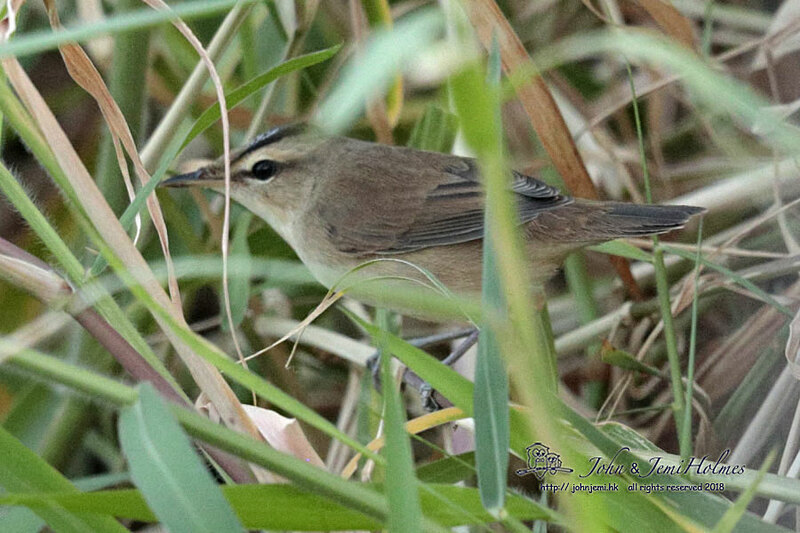 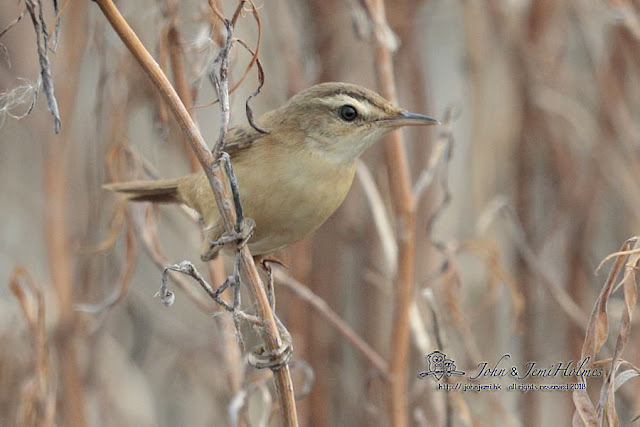 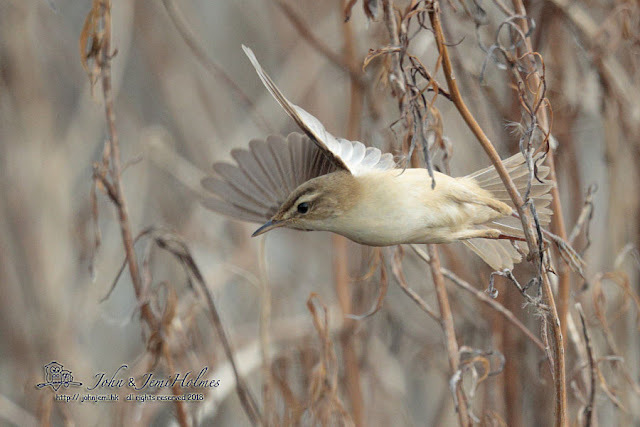 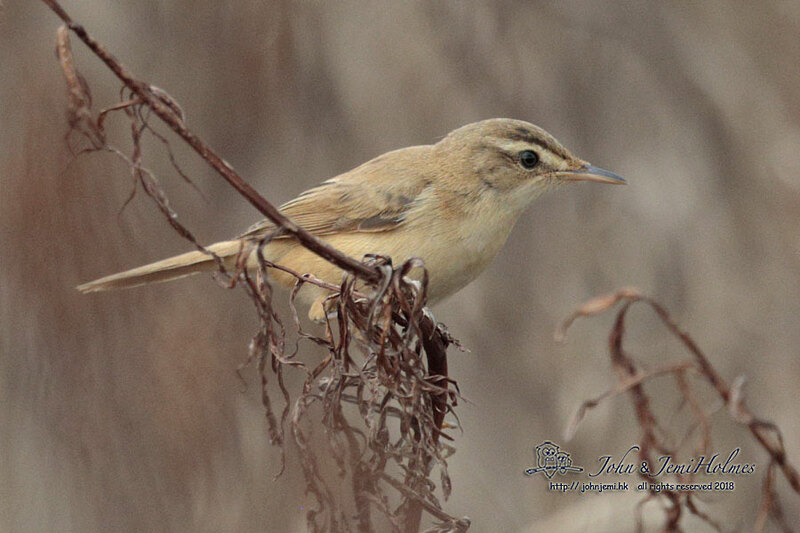 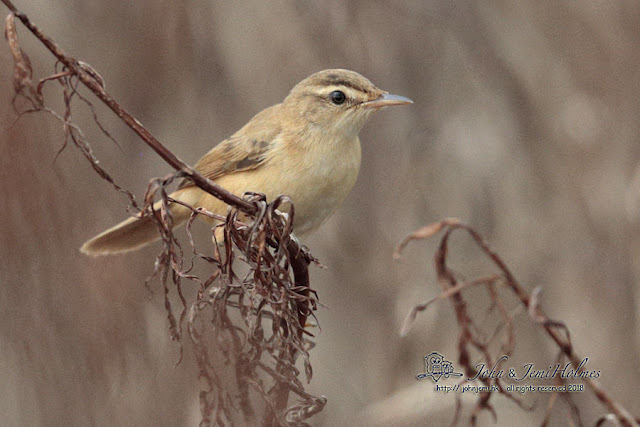 The first week of October is peak migration time for Acrocephalus warblers, Dave Diskin found this Manchurian Reed Warbler at Mai Po Access Road. 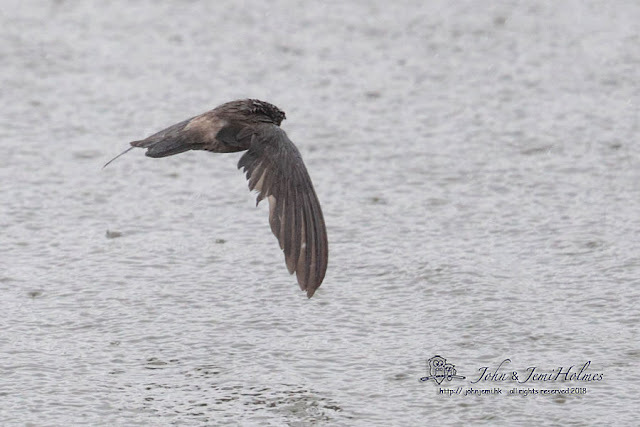 There was a supporting “Acro” cast around, too. 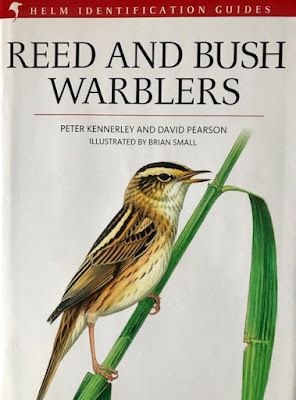 Fortunately I’ve got the book. It is co-authored by Peter Kennerley, who lived in HK in the 1980s. 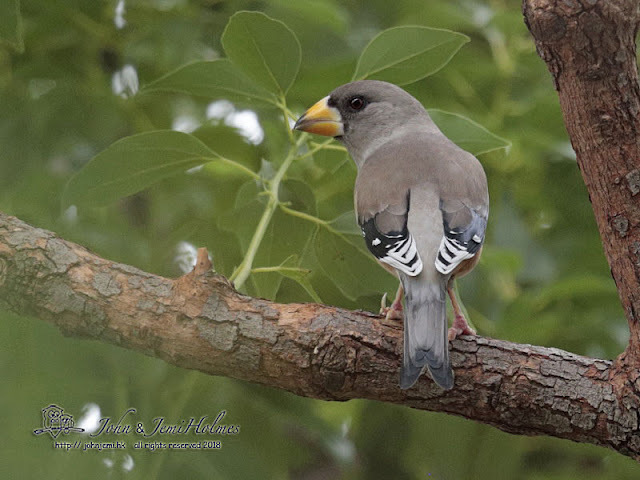 In person he has a great knack of explaining advanced bird topics without talking down to his audience. 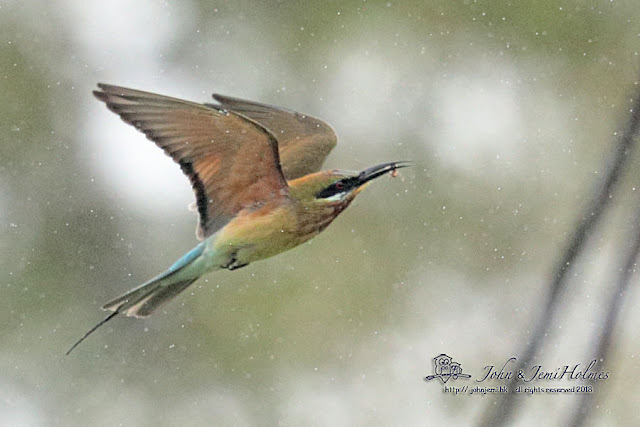 This comes through in his written work too. Here we are - umpteen pictures in search of a theme. Some migrant and some resident birds at Mai Po. 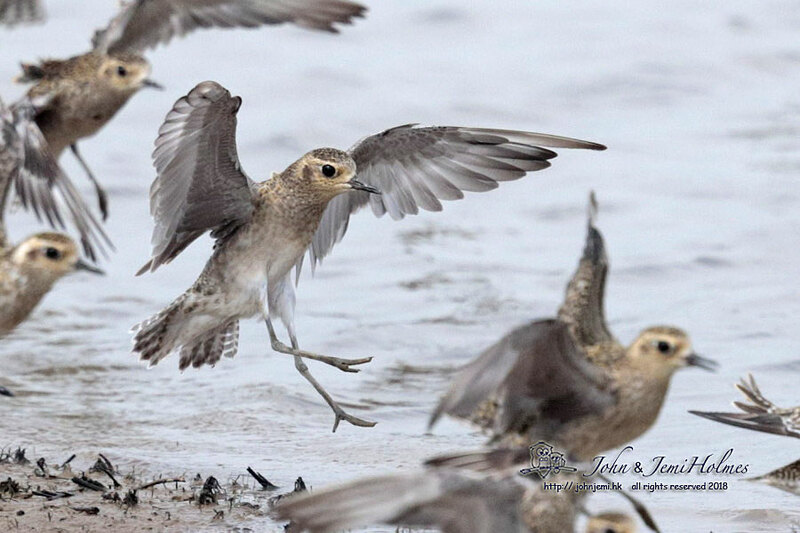 On Sept 27th I spent some time at Mai Po Nature Reserve where the mostly migrating waders were disturbed by a Black Kite and swirled around near Hide 1 for some (heavily-cropped) in-flight photos. 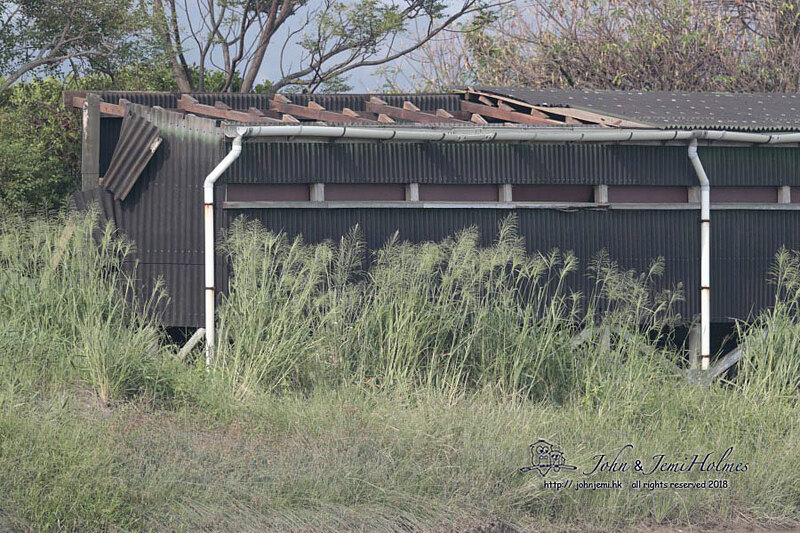 Hide I is intact after Typhoon Mangkhut, not so roofless Hide 3. 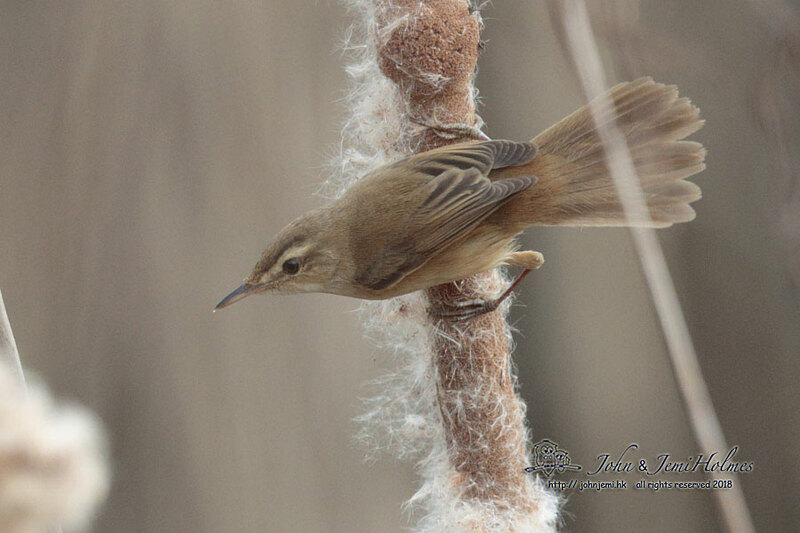 Trees on the reserve have had some damage, but the boardwalk outside the Border Fence is okay. 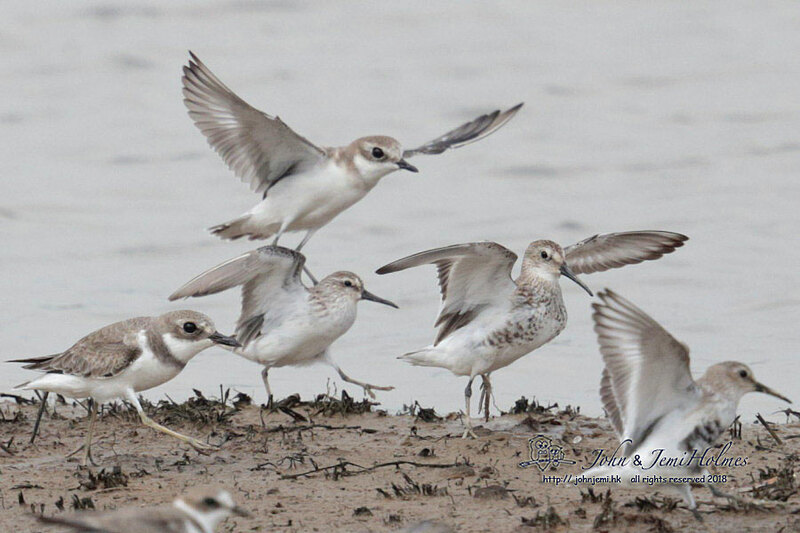 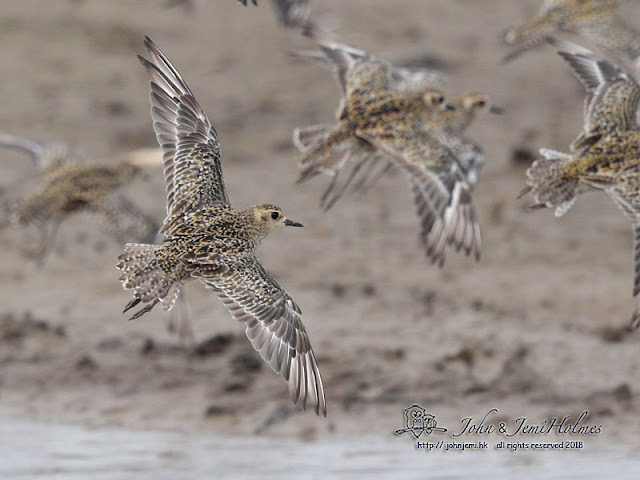 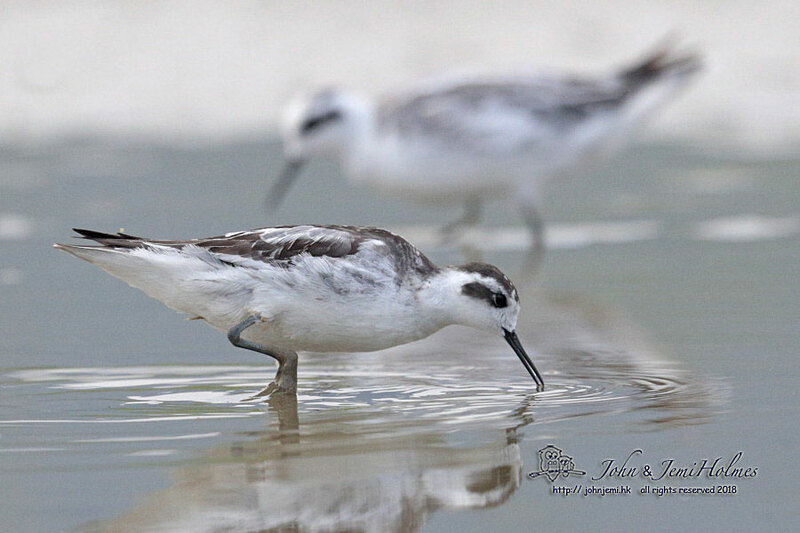 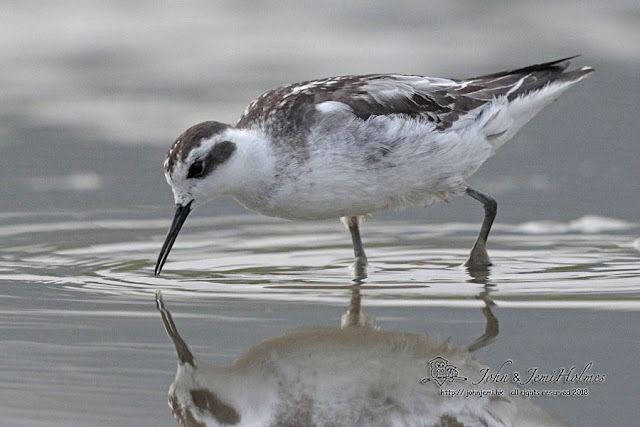 On Sept 30th I visited Long Valley, where four or five Red-necked Phalarope have been delighting admirers since Typhoon Mangkhut. 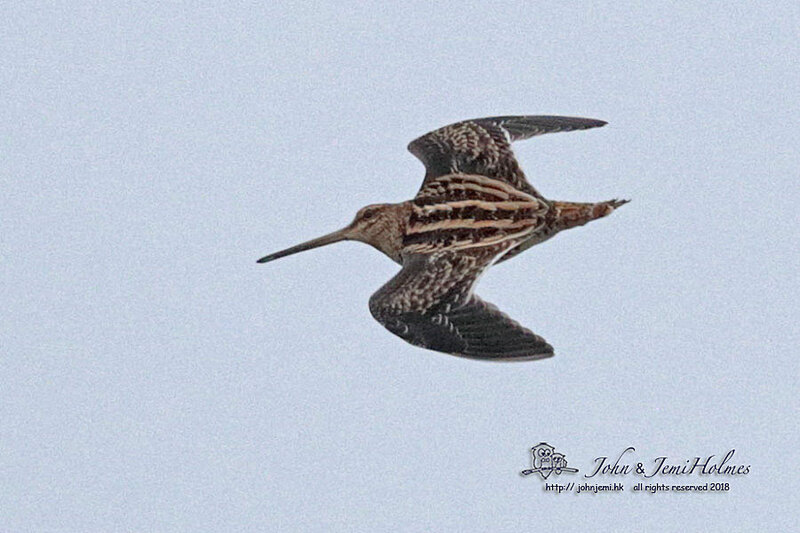 Putting up a snipe I hoped for "Swintail" at least but this is a Common (Fantail) Snipe, perhaps returning for the winter, or heading further south later on. 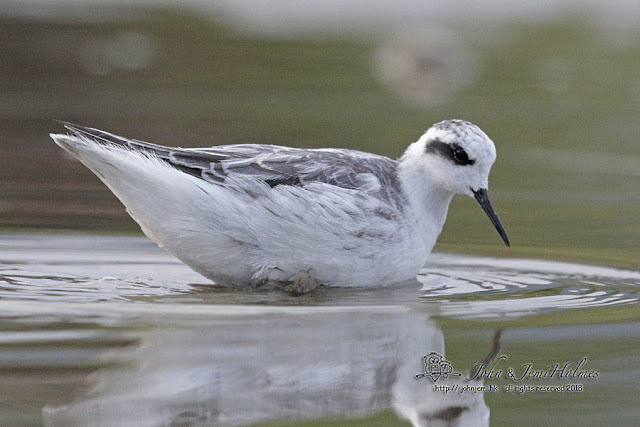 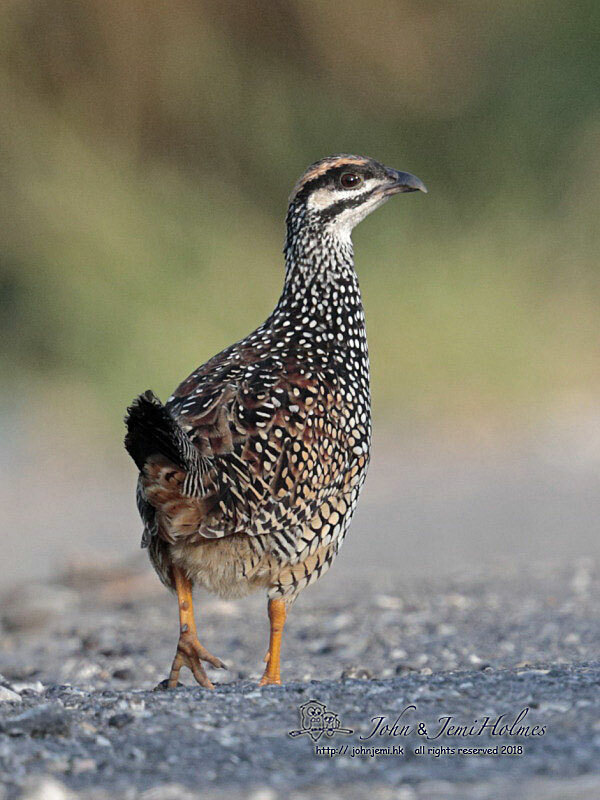 I thought the Phalarope were very admirable, too.